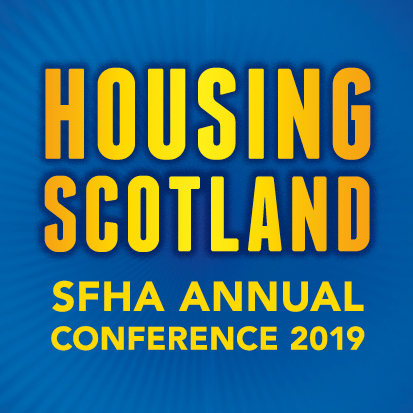 Scottish Housing and Support Conference is an annual event for stakeholders interested in housing and support. This year's conference is on the 26th October in the Grosvenor Hotel in Edinburgh. Book your place now! Book before the 14th September for a reduced rate of £130. 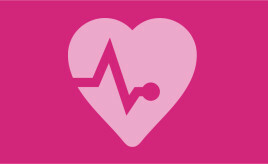 For more details, visit www.shasc.org.uk and follow @SHASConf on Twitter for regular updates.